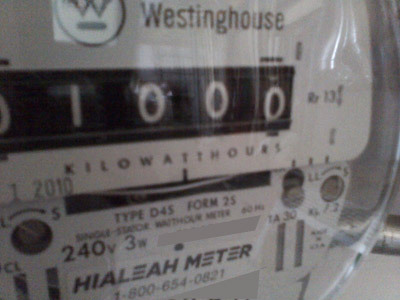 Today at approximately 11:30 am we produced our first megawatt hour. 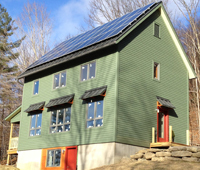 In 36 days we averaged 27.7 kWh per day. I had originally thought we might be able to generate our first megawatt by July 4th, but we miss it by a few days. Turns out I did my math wrong. It took us 18 days to generate 500 kWh, so it makes sense that it would take a similar amount of time to generate the second half megawatt. But hey, who’s counting anyway?